Another snow day here in Iowa gives me the opportunity to listen to and write up this week’s Top 10 early. I wondered what this week’s topic was going to be and I really liked the one they came up with. Top 10 Best Actress Winners at the Academy Awards is topical, with the Oscars coming up in the next few weeks, and it is a topic that they have not done. There are a ton of performances that I have not seen. Most of the actresses on my list are more recent because these are the films that I have seen. There were many choices on my list as well. 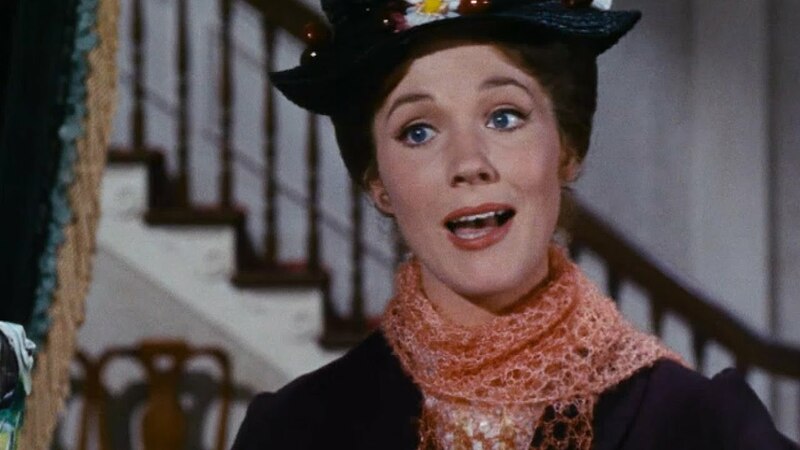 It was interesting how some of the greatest actresses of all time were left off my list simply because they won their award in a film I did not see. And, by the way, there is an epic…absolutely EPIC… argument at the end of the episode with John and Matt over placing their lists. Amazing. #10. 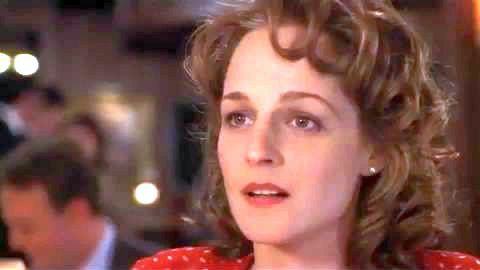 Helen Hunt, “As Good As It Gets” 1997. This was up against a second performance and I had to bounce back and forth between them. In the end, I was more of a fan of As Good As It Gets than the other one. I love the character of Carol Connelly, who feels so realistic and original. She was a great mother who loved her son and she had chemistry with every actor in the film. Her straightforwardness is refreshing and so much fun. #9. 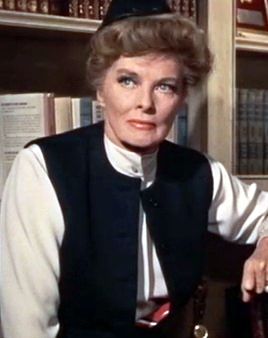 Katharine Hepburn, “Guess Who’s Coming to Dinner” 1967. Joanna Drayton is a free-thinking white woman whose daughter has arrived with her new fiance, John Prentice, a black man. Katharine Hepburn is one of the classic actresses of all time and she is wonderful in this movie as the barrier between her daughter and Spencer Tracy, her husband, who seems to be having concerns. #8. Brie Larson, “Room”, 2015. I loved this movie. I sobbed the whole film and Brie Larson is unbelievable in this role. She has a remarkable relationship with her movie son, Jacob Tremblay and her performance is as emotional as you are going to get. Plus, Brie was one of the key components in the argument at the end of today’s episode. I love Room (not THE Room, by the way). #7. Julia Roberts, “Erin Brockovich” 2005. I have never been a huge fan of Julia Roberts, but this is easily my favorite film of hers. I love the story of the woman who, looking for a job, winds up with a lawyer and they fight for a gigantic lawsuit involving a cover-up of poison water. Erin has a down-to-earth charm that you wouldn’t think someone like Julia Roberts would be able to portray, but she does a fantastic job. #5. Hilary Swank, “Million Dollar Baby” 2004. I was late coming to this movie. It had never appealed to me that much, but I watched the film on one of the binges and I was astounded how great it was, and the biggest part of the film for me was the performance of Hilary Swank as Maggie Fitzgerald, a female boxer trained by Clint Eastwood. #4. Frances McDormand, “Fargo” 1996. Marge. Aw geez. I so love me some Margie. Oh ya. Marge is the heart of this dark and unsettling film. She is what gives Fargo its connection to the audience. We love her and her exaggerated accent. 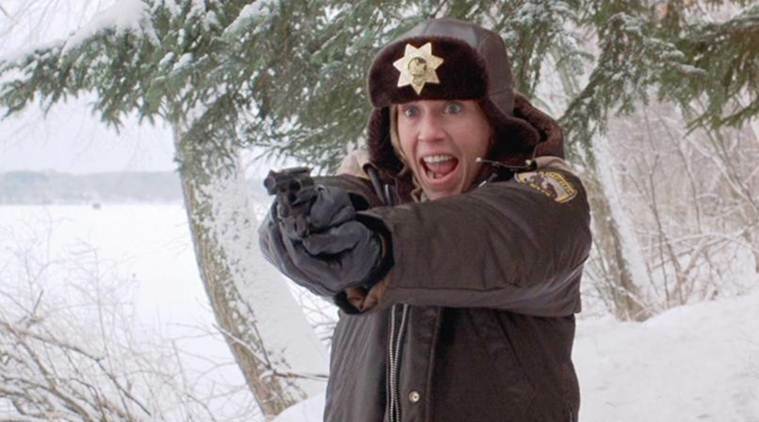 The two sides to Fargo is shown through the great performance from Frances McDormand. Darn tootin’. #3. Louise Fletcher, “One Flew Over the Cuckoo’s Nest” 1975. 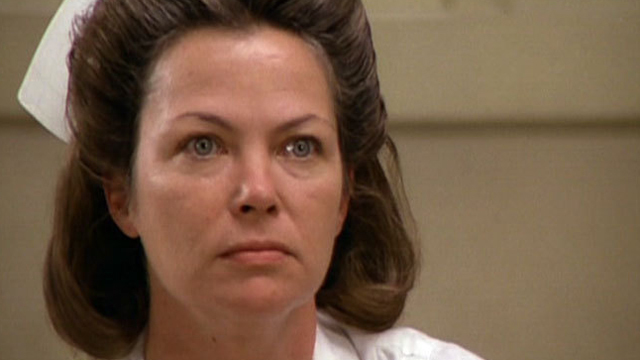 One of the more disturbing characters on the list as Nurse Ratched, Louise Fletcher plays brilliantly against Jack Nicholson. She is so compelling, sinister, and frightening as this psychiatric nurse who does what she wants to do. #2. Jodie Foster, “The Silence of the Lambs” 1991. 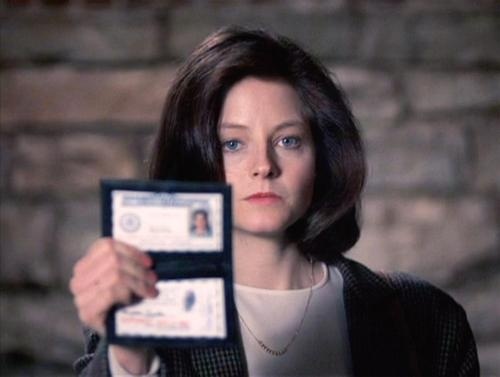 Jodie Foster has her absolutely best performance as FBI Agent in training Clarice Starling. She is brought into the case trying to capture the serial killer, Buffalo Bill. They want Clarice to go talk to the captured serial killer, Dr. Hannibal Lecter (played by the fellow Oscar winner Anthony Hopkins) because it is believed that Lecter has some insight into Buffalo Bill. The work between Foster and Hopkins is what brings this movie to life. She carries the rest of the movie on her shoulders. #1. Kathy Bates, “Misery” 1990. Kathy Bates is the most frightening, most imposing figure on this list. 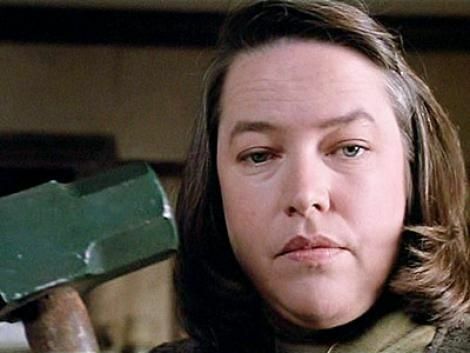 Her performance as psycho fan Annie Wilkes is amazing. She saves the life of her favorite author Paul Sheldon after his car wreck, but there was more than that. She kidnapped Sheldon and forced him to “fix” the problem that he had done in the last novel. And the scene with the sledgehammer was horrendous. Kathy Bates put the FAN in FANATIC. Honorable Mentions: The actress I was debating between at number 10 was Jennifer Lawrence from Silver Lining Playbook. I like that movie a lot, but I went with Helen Hunt instead. Halle Berry in Monster’s Ball is very powerful. I enjoyed Emma Stone‘s singing in La La Land, though nowhere as much as Scott Mantz did. Cher is Moonstruck made my extra list, but there was no way she was going to make the list. Sandra Bullock in The Blind Side is good. I was also amazed that Meryl Streep was not on the list, but her winning roles were not my favorite or I had not seen them.